JerseyTravel.com is part of C. I. Travel Group Ltd and we’re proud to have been bringing people to the Channel Islands for over 30 years. 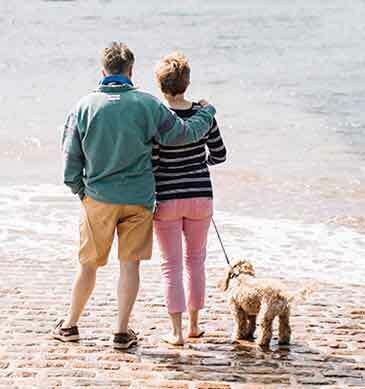 Our experienced team is based in the Channel Islands so we can tailor-make the perfect trip for your island break. Our service is assured as members of ABTA and your monies are protected by ATOL. Based in Jersey, we're ideally positioned to get you the best offers from the best accommodation accompanied by the best service. Choice, value and flexibility are at our heart. Plus, we're so confident of our prices that we offer a Price Match Guarantee: find the same holiday cheaper elsewhere and we'll beat it by £10! Here are our current recommendations, browse all offers online at your leisure or call the team to let them inspire you. 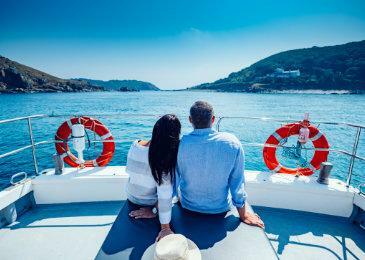 7 nights B&B by sea from Poole for just £260 in May 2019. 7 nights B&B by air from Gatwick for just £313 in May 2019. Valid for stays from 1st January - 28th April 2019. 7 nights by sea from Poole departing 3rd August 2019 from £421. Includes tickets for day and night parades and a behind the scenes tour. 5 nights for the price of 4. Valid for stays from 24th May until 16th July 2019. Our island offers a wide selection of accommodation from 5* beach-front luxury to charming guest-house simplicity, fantastic family resorts to glamping amongst rare animals. We know all the best places, plus they're tried and tested by our team. Each property offers its own unique Jersey experience to suit your and your family's unique requirements. 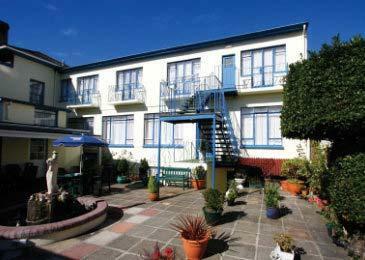 View all accommodation or let us introduce you to a few of our favourites. 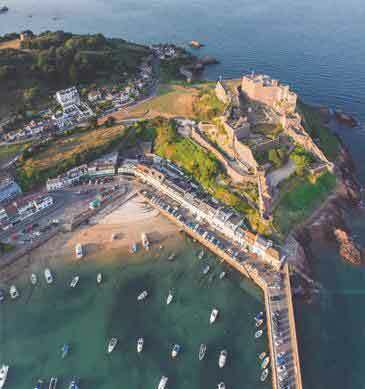 Grand Jersey Hotel & Spa is the only 5 star hotel in St Helier, offering fantastic sea views over St Aubin’s bay and Elizabeth castle, an award winning spa and three AA Rosette restaurant. The Bon Viveur Guest House offers impeccable hospitality and great value in one of the loveliest locations in Jersey, right on the harbourside in St Aubin’s village. 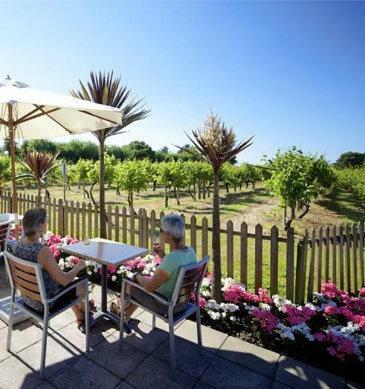 Les Ormes Holiday Resort is one of Jersey's premier self catering, activity and leisure venues. 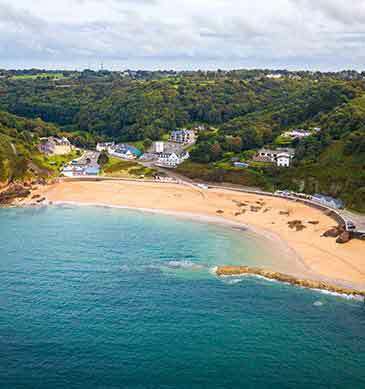 Within easy reach of Jersey's west coast and close to some of the island's best beaches and stunning countryside. Our customers rate us 4.6 out of 5 stars! We listen to what our customers say and we would like you to hear their thoughts too. 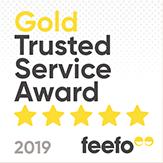 JerseyTravel.com works closely with global ratings and review provider Feefo, which is based on first-hand experience and genuine customer feedback. The magnificent Mont Orgueil Castle dominates the East coast of Jersey. Historically, the Castle protected Jersey against French invasion for 600 years, but it is now open for the public to explore its maze of staircases, towers and secret rooms. 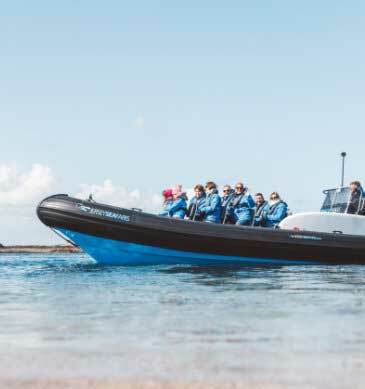 Jersey Seafaris provide regular boat trips, tours and charters around Jersey’s beautiful coastline and offshore islands, the Ecrehous and the Minquiers . A fascinating combination of history, tradition and modern techniques, La Mare Wine Estate produces wines, spirits, cider, chocolates, fudge and the famous Jersey black butter. 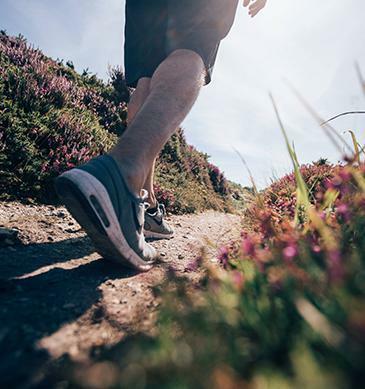 With 43.5 miles of coastline around the stunning island of Jersey, there is always a beach that will be a perfect fit for the activities you have in mind. Jersey is a cyclist's paradise. 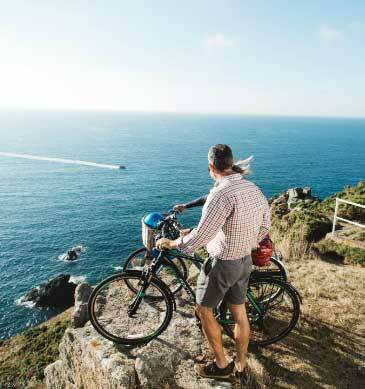 Island-wide networks of cycle paths, coastal routes and green lanes provide an ideal environment to explore on two wheels. 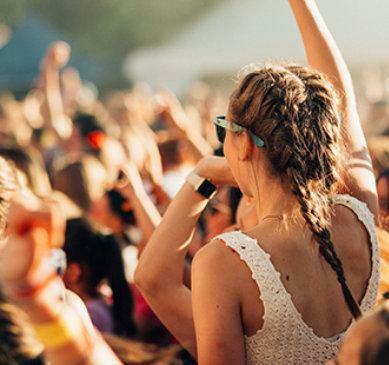 We have put together a calendar which gives details of some of the very best events taking place on the island throughout 2019. 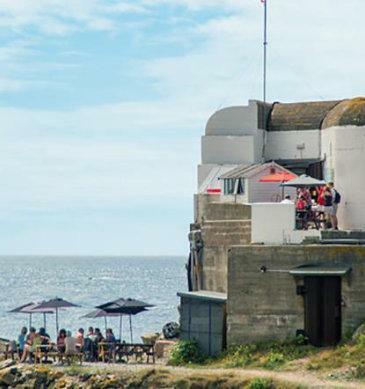 The famous summer BBQ is a unique experience with local fish and shellfish prepared from the live stock kept within a WW2 German Bunker at L'Etacq, and eaten al fresco.